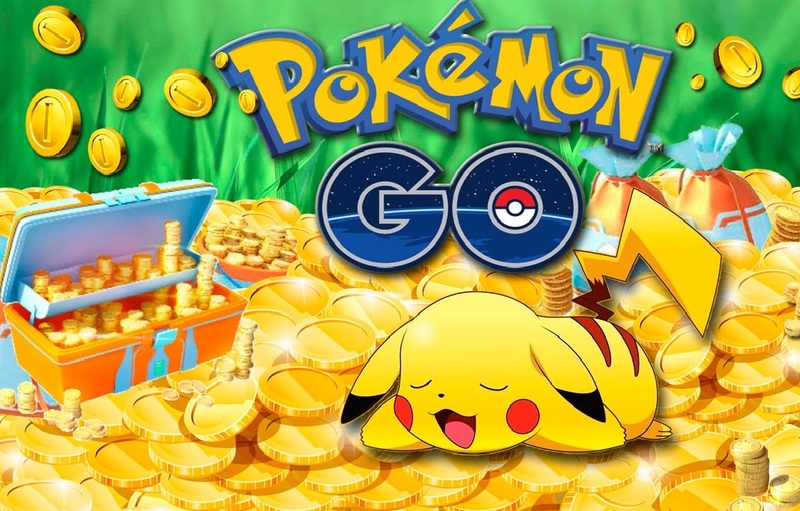 Have you got tired of spending hours every day just to get a few measly PokeCoins in Pokemon GO Gyms? 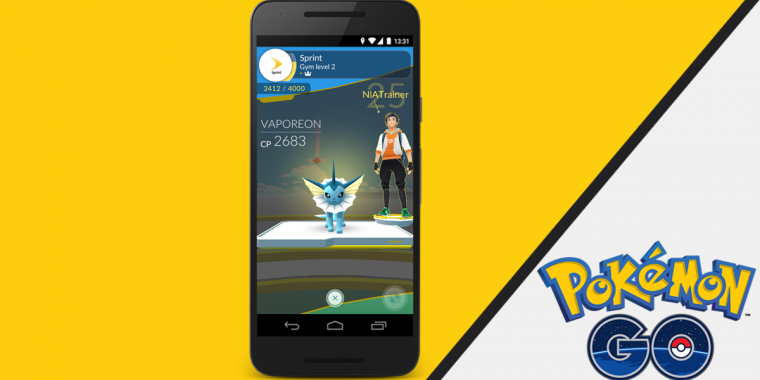 Niantic is still trying to adapt the new system to this need of the players. 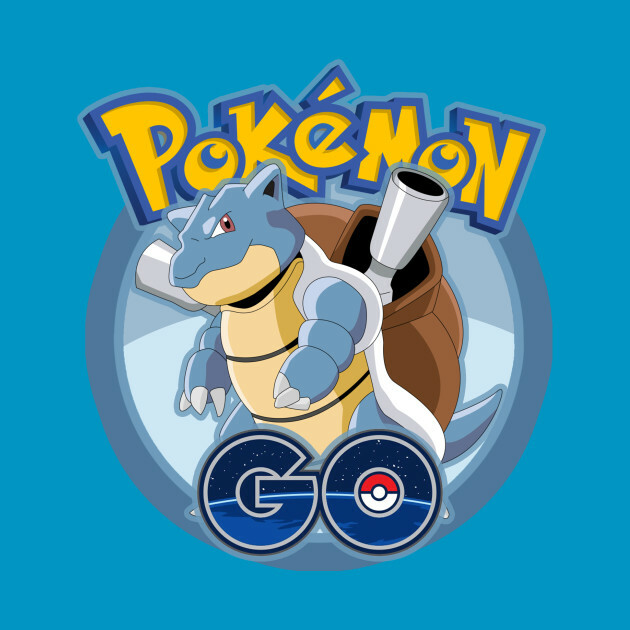 Niantic finally told us how the Gym System will look after the changes - what is to wait! In this article, we gather the most important information from the official notes and present it in condensed form. 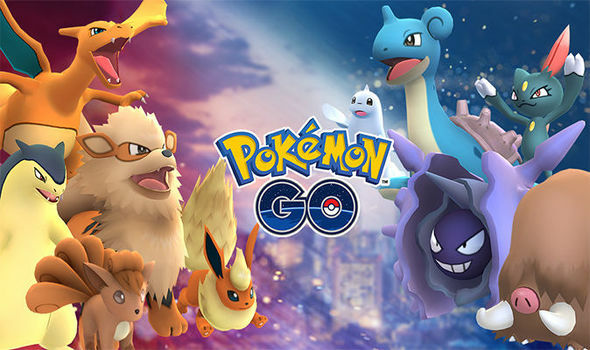 The Niantic representative on the reddice has already informed us that the gyms will be shut down due to the upcoming changes and all pokemon will be sent back to their coaches. 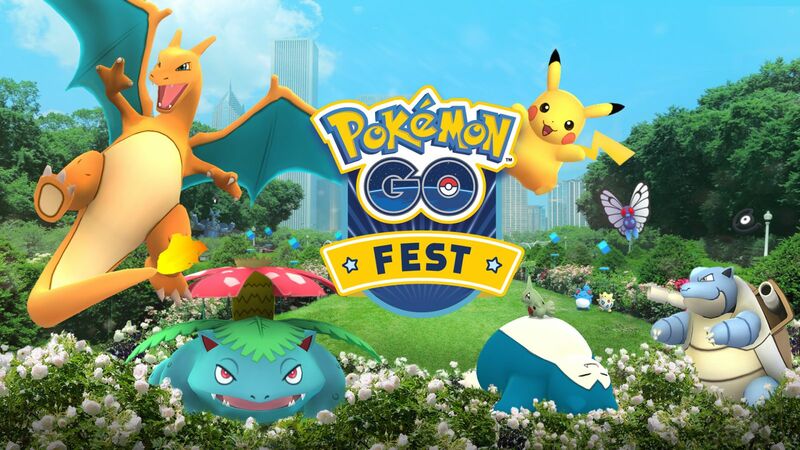 To celebrate the coming of summer solstice, Niantic throwed in information about the announcement of the Fire and Ice Pokemon event. 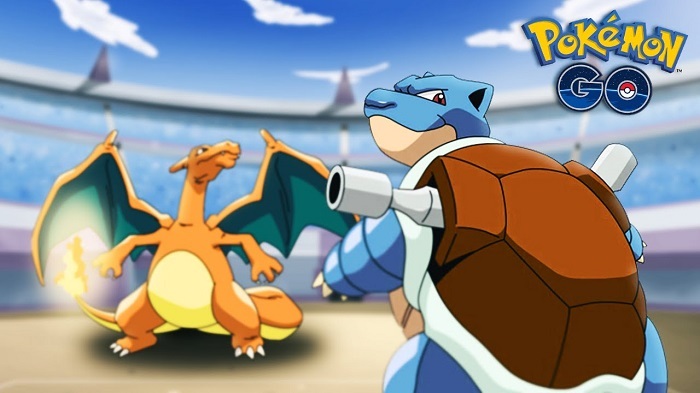 Its content is identical to what we saw in the leak. 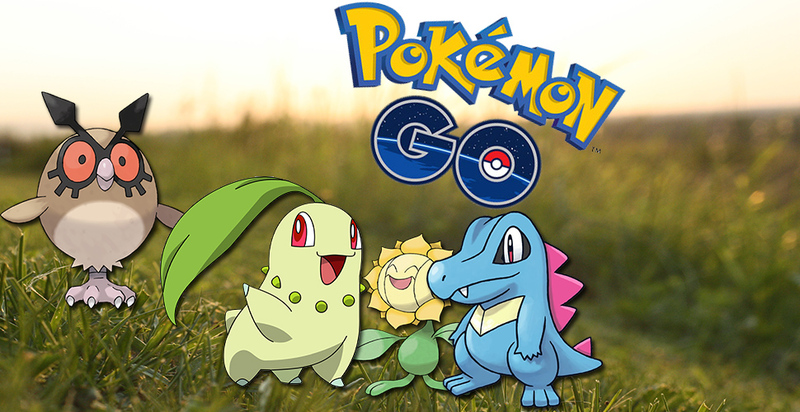 Pokemon Go is approaching the first birthday! 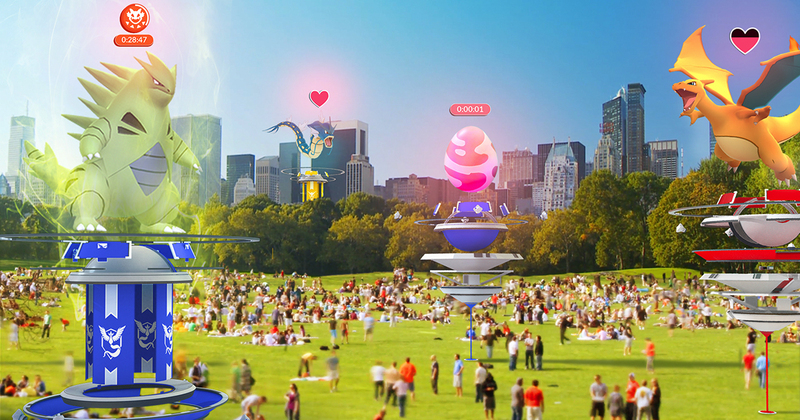 Niantic opened the secret of the coming event, the anniversary of Pokemon GO and another update. 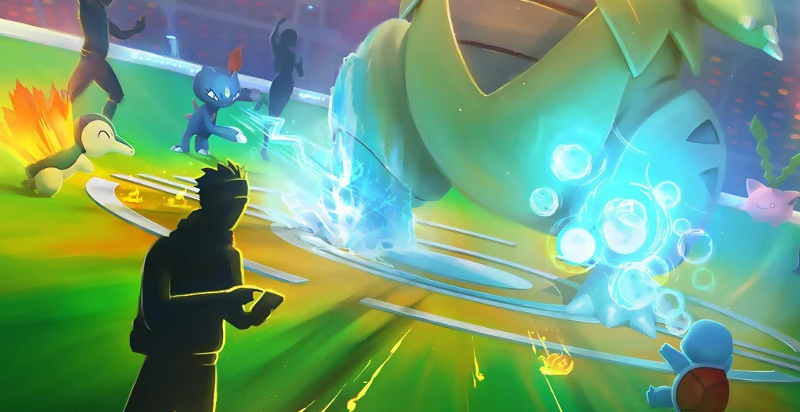 Niantic quietly introduces a new update, which unfortunately is just a package of further patches to the game. Unfortunately, this update is not widely distributed. 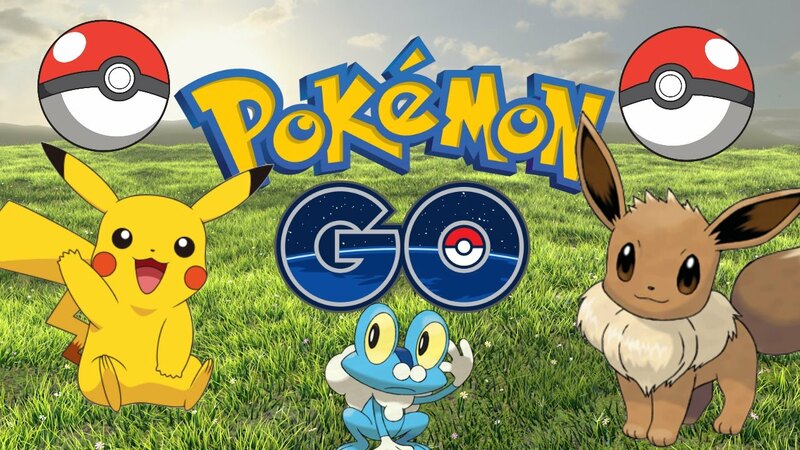 The only Pokemon GO manufacturer just through twitter has announced that the update process has started to version 0.63.4 for Android and 1.33.4 for iOS. 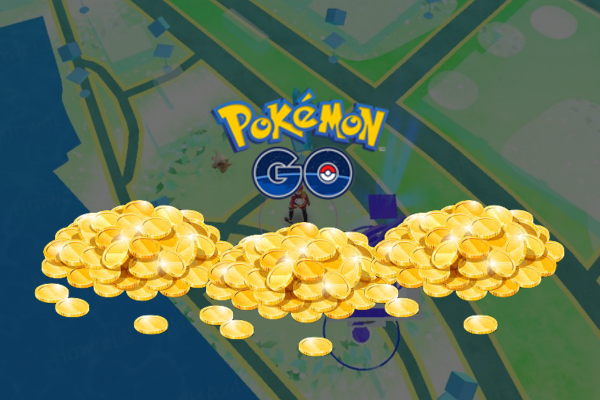 Niantic is currently planning to give Pokemon GO players the opportunity to submit proposals for the placement of new PokeStops. 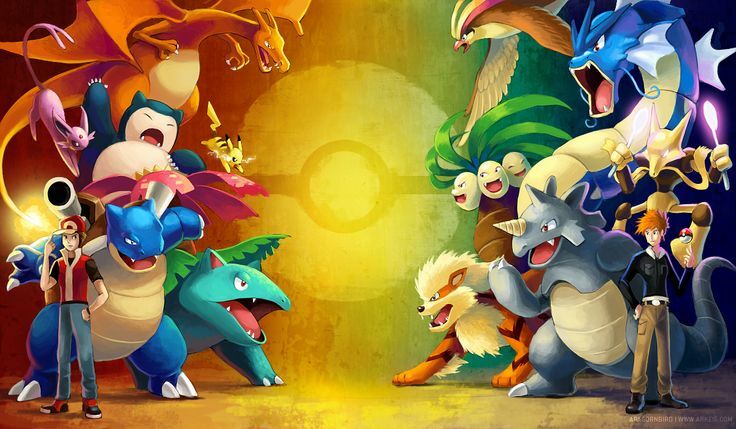 After the developers deactivated the system shortly after the release of Pokemon GO, it could soon experience a renaissance. Displaying 25-36 of 177 results.